Performance of a computer slows down and there can be many factors, such as too many applications being launched when computer starts-up, lots of trash and temporary files are accumulated, virus or malicious code inflection etc. Here are some suggestions to improve your computer’s performance. I. Press “Ctrl + Alt + Delete” then select “Task Manager”. III. 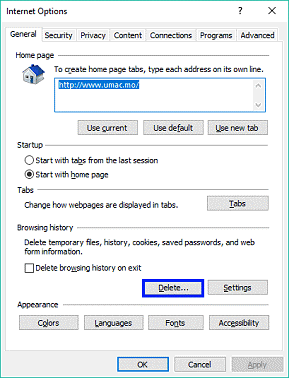 Select program (such as Skype, iTunes, or other unnecessary start-up programs) and click “Disable”. 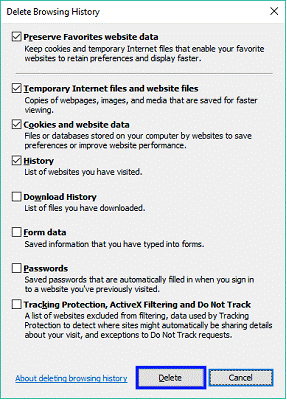 Every operation on the computer creates invisible trash files, such as software installation, browsing internet or other operations etc. 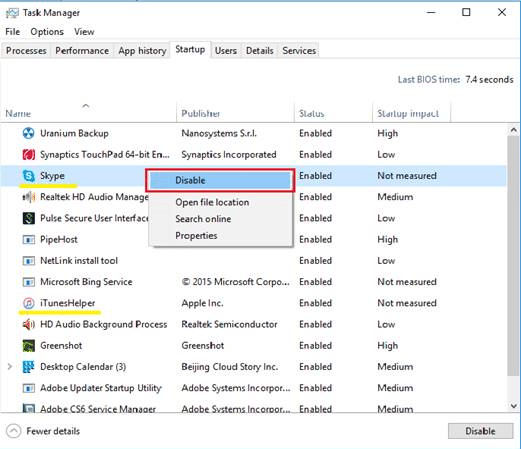 These files occupy computer space, and slow down computer speed. 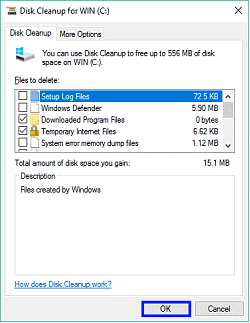 Disk Cleanup in Windows helps to remove these files, and releases occupied computer space. I. Go to “This computer”/ “This PC” on the desktop. II. Right click C: drive and select “Properties”. IV. Select cleanup items and click “OK”. Accumulating too many history and temporary files in internet browser may result in slowing down the web page loading speed. You may use the following steps to delete them. 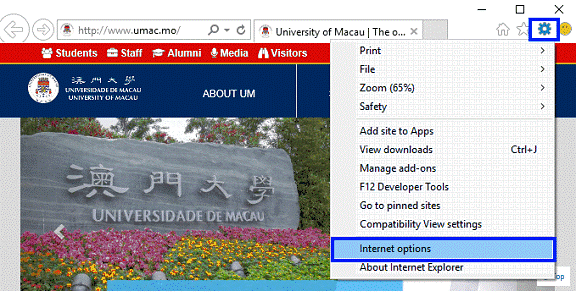 I. Click “Tools” on Internet Explorer, and select “Internet Options”. III. Select delete items and click “Delete”. 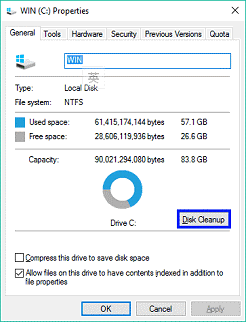 Fragment data makes hard disk do extra work and slows down your computer. 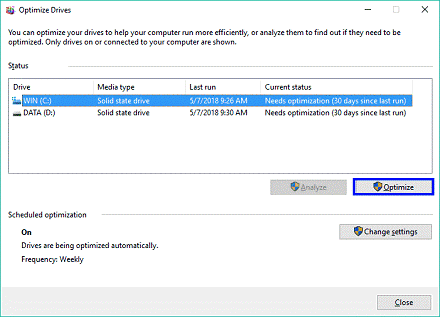 “Disk Defragmenter” in Windows can rearrange these data so your disks and drives can work more efficiently. III. Go to “Tools” tab and select “Optimize”. 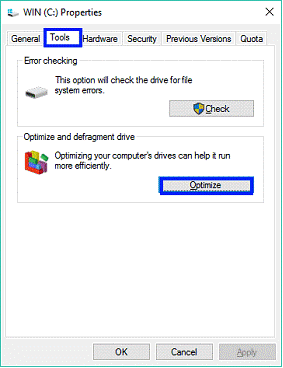 Select the drive need to run disk defragmentation and click “Optimize”. Launching applications, programs and internet browser will gradually occupy lot of computer’s memory, the computer operating speed slows down after these programs are opened for a long period of time. You may restart the computer to release the working memory to improve the performance.